Check out our 2019 rates and packages, along with our Spring and Fall Specials. Reap the benefits of staying at a Morey Resort with our exclusive "Play & Stay Pass". 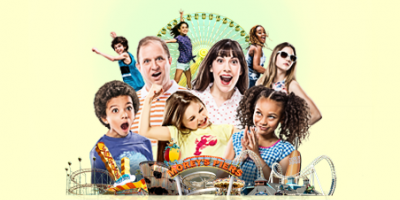 Morey's Piers offers 3 amusement piers, 2 amazing water parks, 100ish unforgettable rides, and 5 ridiculously fun restaurants. The Morey family has been hand-crafting summer for families for 50 years. Forged by sand, sea, sunbeams, and American dreams, Morey’s Piers is made for summer.